And the floor is painted! Next, units, carpet and skirting boards and we’re just about there. And a little bit of relief from painting the floor – vintage Playmobil in the garden! Of all the Christmas and birthday presents we’ve bought the children, this has been played with more than anything else and is a great way to get them interested in models. Plus they’re robust enough to count as being ‘Abbie Proof’ too! 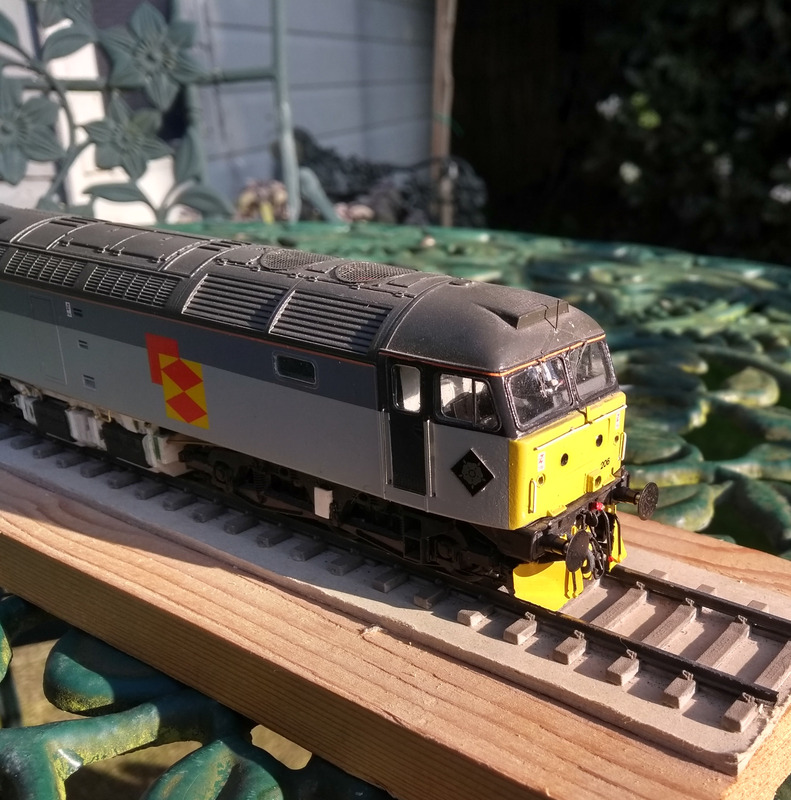 A typical summers afternoon in the garden – a break from painting the new railway room! OK, so coupling rods aren’t the most exciting of things but for the common English Electric shunters, they are one of the key things when it comes to capturing the character of the locomotives. 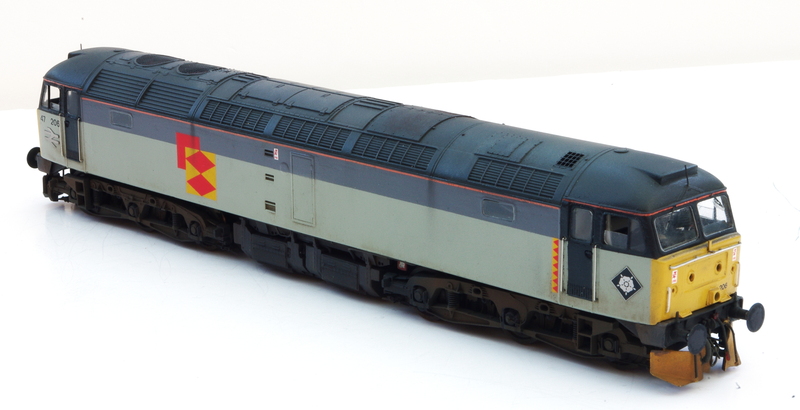 Bachmann didn’t do too well with their rather chunky offering in this respect but Hornby did very well actually. But the Brassmasters ones remain the sound choice. Still looking a bit filthy, these are the very nearly finished rods. Although the Hornby rods are good, the knuckle joint is chunky, as are the crank pins – a combination of Gibson crank pins and cranks makes for a much finer appearance. 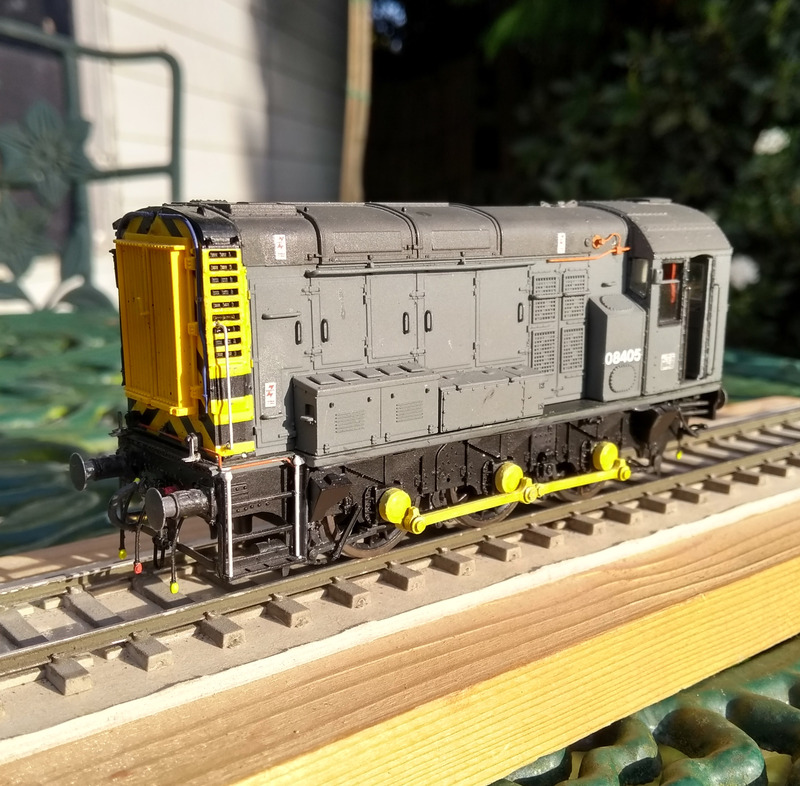 So although the Hornby rods are good, the replacements will always have the edge in appearance. They do have to be carefully fitted as the holes may require opening out to a greater or lesser degree, varying from loco to loco. This is due to the difficulty in making sure the etched parts match the ready to run locos. With a full etched chassis where everything is etched as one, any minor variations (which will be tenths of millimetres) will be consistent across the whole thing and go unnoticed whereas here it just means a little more care with broaches in the robs to open them up sufficiently to allow for smooth running. Care taken here is repaid enormously later on. The rods being trial fitted. Once you’re satisfied with the running fit then painting in the next step – though I have realised I’ve missed a couple of bits off… I use a simple jig made from a ‘two by one’ off cut and four cocktail sticks to support the rods and make handling much easier and simpler. Everyone should have offcuts of wood like this as they are so useful for setting up things like this! Spraying the cleaned and degreased rods is the best way to go as there’s less chance of gumming things up! Though a tiny bit of oil in the knuckle joint does help ensure things stay as they should be. The simple jig to hold the rods for painting. Next, final detailing and finally painting! Platform 5 Combine from 1992. A book that sums up the experience of many of us in the ore-internet age of railway enthusiasm. 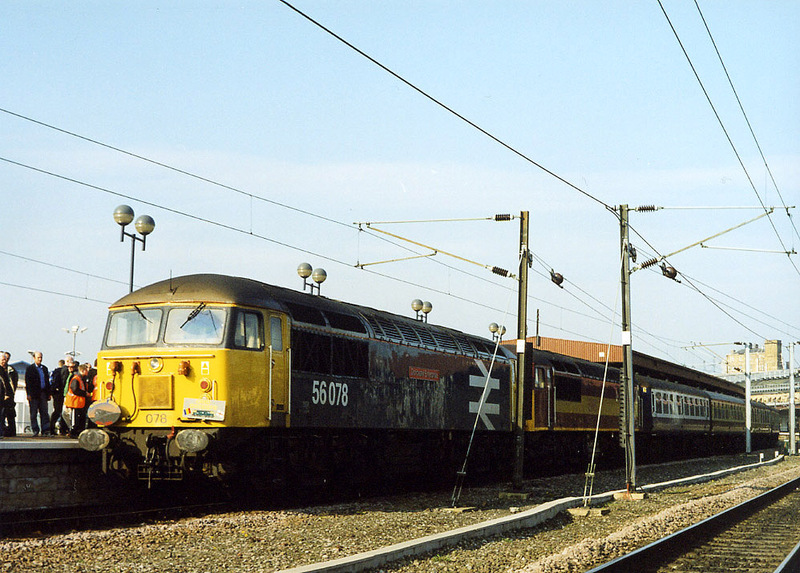 The Platform 5 books were essential for those interested in the up to date scene (Ian Allen had ceased with their ABC books in 1989). Though I normally only had he smaller locomotive book rather than the combined edition – I still have my 1992 locomotive book too! This is very much West Halton’s era too so when I saw it, it was hard to resist getting it! OK, so not a particularly exciting photograph. But it is exciting for me as this is one job closer to finishing things with the railway room. And it’s been a crappy couple of weeks too so this was quite satisfying. A decent floor paint which went on and smelled how paint always used to! It also shows the issues of floors like these in parts of houses not really intended to be living spaces. Rough, ready and a couple of cracks – it’s survived fifty years so we should be fine and the carpet will cover it – and skirting boards will finish things off neatly. Just have the other half to paint now – you can’t see the pile of carpet, paint and other bits and pieces behind me!